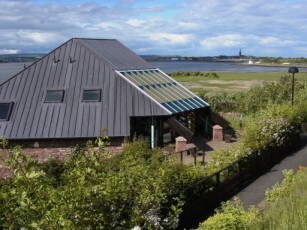 The Scottish Wildlife Trust opened the Visitor Centre in 1995 and is the base of operations for the Basin Ranger and Education service. (See Scottish Wildlife Trust website). There are lots of public events organised to enthrall, entertain and educate attendees. See the 2019 Events Programme. Members of The Wildlife Trust receive a 10% discount on Fees. All entrance fees include Gift Aid donation for UK taxpayers. Optical equipment (binoculars, telescopes, tripods and accessories). ... as well as snacks, cold drinks, tea and coffee.